You can buy-and-hold Foreign Exchange just like any other asset class! Indeed investment banks have been trying to ram this notion down investors’ throats for at least a decade, and I myself have been involved in creating Foreign Exchange Benchmark Indices, and even trading them at hedge-funds. You’ll now ask: how is this possible. 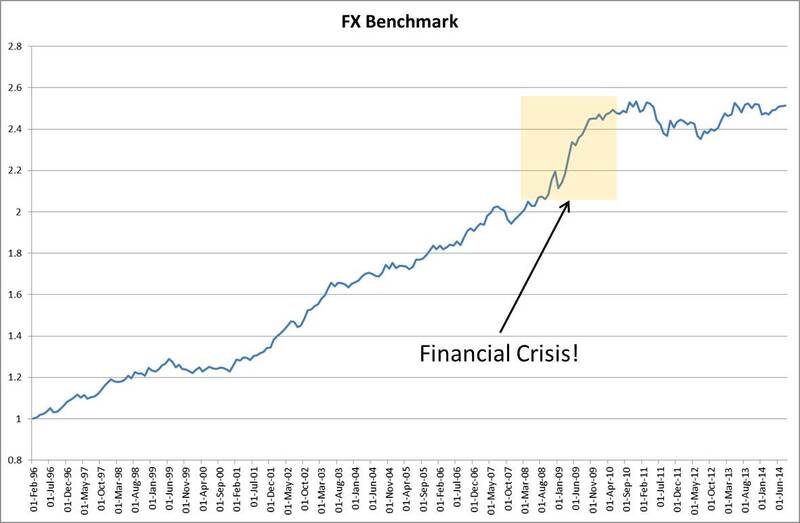 How can you even think of FX as a tangible thing that partakes in long-term growth? The usual counter-argument to Foreign Exchange as an Asset Class relies on the relative exchange exchange of two cash notionals, without any underlying tangible. “Zero Sum Game” is the usual phrase that even investment professionals start to use when confronted with Foreign Exchange, and most have only seen an FX transaction when travelling oversees. You’d be surprised how confused people get when they get confronted with expressions such as “long EURUSD.” Long what? EUR or USD? Carry: the interest rate differential between the various countries. All three factors are well documented in the academic literature, and many have made fortunes exploiting the them. The whole point, however, is the continued persistence of these factors over the last 30 years. The FX Benchmark, comprised of these three factors, does exactly that: it determines when an economy, and hence its currency is starting to get out of favor compared to the others. 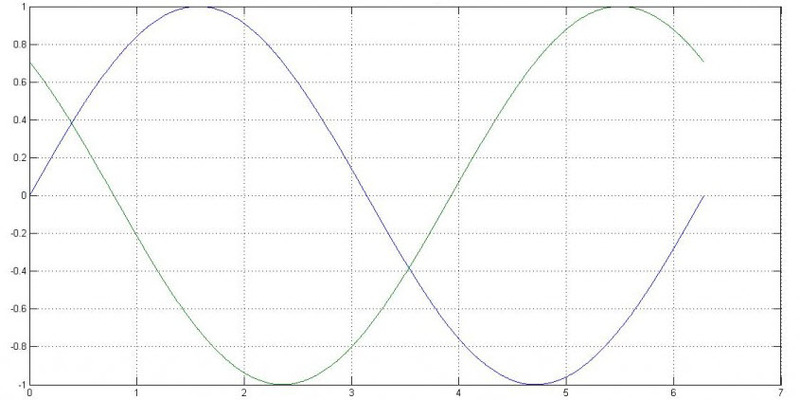 These oscillations are fairly stable and exploitable, and presumably will end exactly then, when all economies converge to one, which is unlikely, given the political / fiscal / monetary difference between all of them. So how do you trade and create such a portfolio, and can you even outperform it? Sign-up to my newsletter, for updates and more information on how to exploit these strategies.